mix proportion: 1 part binder to 1 part hardener (by volume). setting time and final strength depend on temperature. 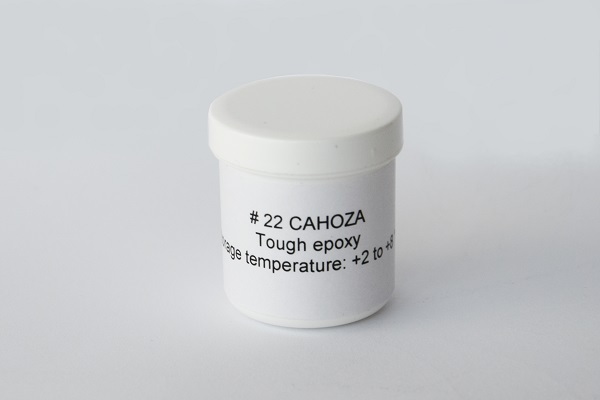 Excellent epoxy for fixing magnets! #1 Clean surfaces to be bonded ( lightly sand back of magnets with 400 paper or wire brush with dremel.) Remove any loose magnet dust with magnet putty then wash off with MEK or Acetone solvent. Clean inside of can then cross hatch with exacto blade and wash with MEK or Acetone. #3 Place magnets in can, position with v blocks or a slug then place in pre heated oven @ 180 F for 15 minutes. Remove from oven then let cool. Make final magnet adjustments if necessary. remove, cool and hone to desired gap. Excellent glue for tires, better than the "moment" and "88". Moment Classic contact glue for tires, tube 50 ml. Suitable for all types of the tires.